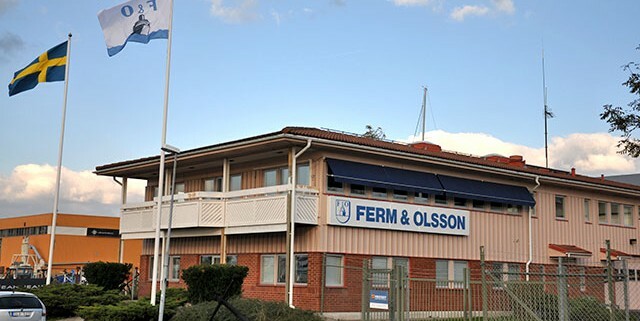 Ferm & Olsson was established in Stenungsund in 1964. 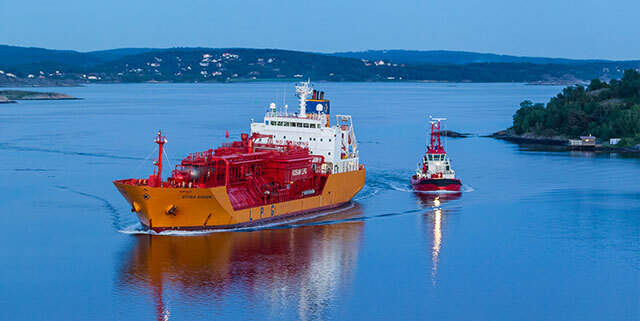 Stenungsund has been Sweden’s predominant port of call for gas and chemtankers through the years. We have been operating in Lysekil since Ferm & Olsson was establishecd in 1923. 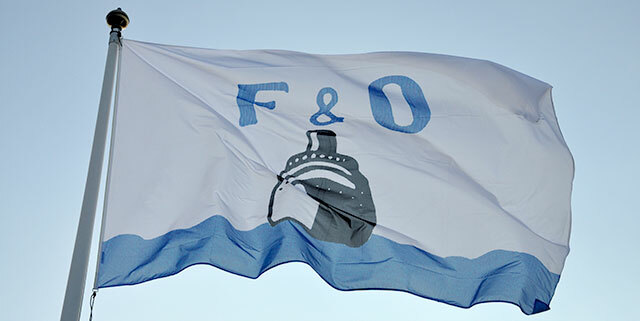 Ferm & Olsson opened a local office in Brofjorden 1975, to meet the increased need for service in the area due to the establishment of Preemraff.